Ecclestone’s claim comes as the future of the British GP remains in doubt, with the current contract expiring after next year’s race. “It would be nice to have one,” Ecclestone when asked about the British race. “They could do a deal there, but I think they’ll have to come up with some sort of an idea of sharing the losses. Or profits, or whatever. “They must be comfortable, Silverstone. I asked them the other day if they wanted to sell, because I would have bought it, and they didn’t want to sell. They were not interested. 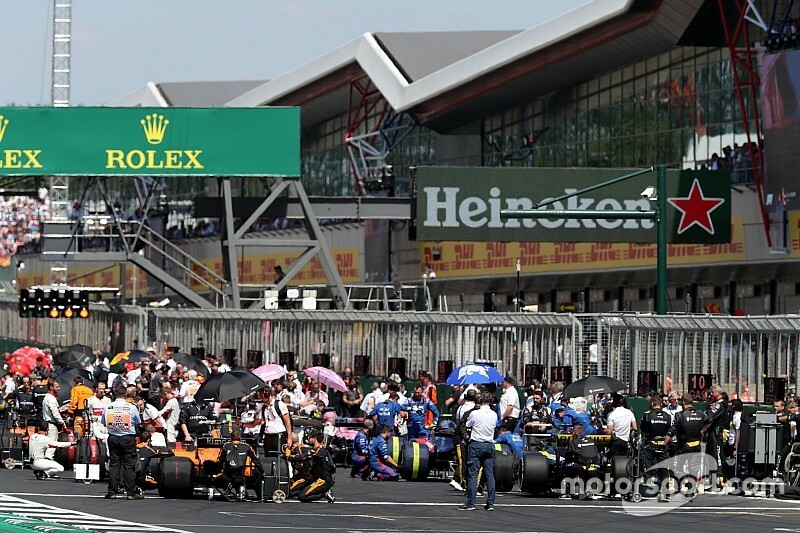 F1 boss Chase Carey’s recent suggestion that there are other options hints that on the back of the 2017 F1 Live event there’s still a desire to run a British GP somewhere in London. 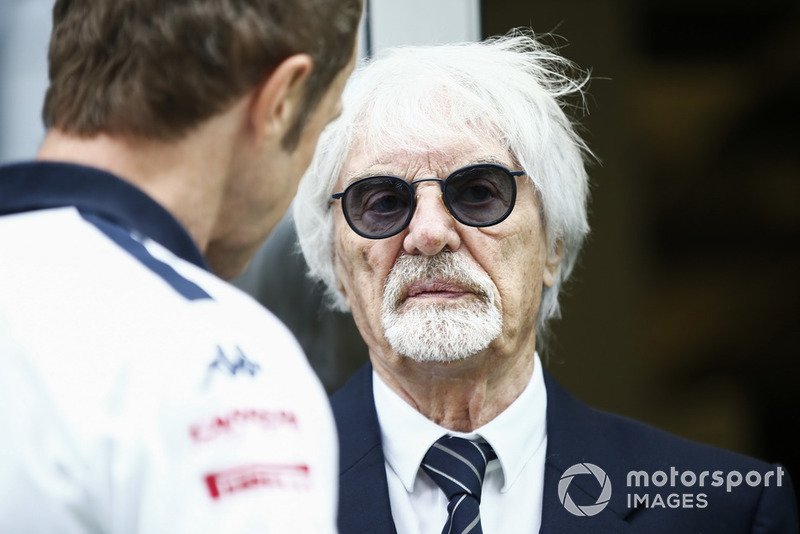 However, Ecclestone says that’s unlikely, having already explored that possibility during his time at the helm of F1. “We looked at it. We looked at the whole thing, about eight or 10 years ago. It’s too complicated, with too many restrictions. I mean I had the whole thing laid out for the centre of London, past Buckingham Palace, everything was done. “During the meetings I tried to explain to the City of Westminster and the mayor at the time that we’ve got to find the money to do this. “And in the end let’s see how much money you’re prepared to put in.